TAPS provides Event Services to help your events run smoothly with a variety of signage, parking assistance and vehicle rentals. We are here to assist you with all your parking and transportation needs. 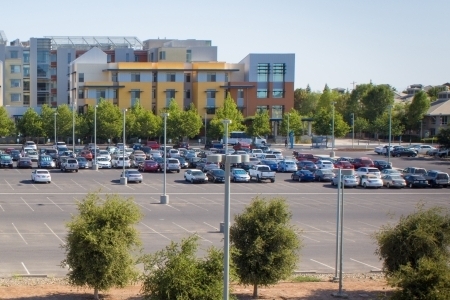 Find out how you can begin saving money by joining UC Merced's Commuter Club! 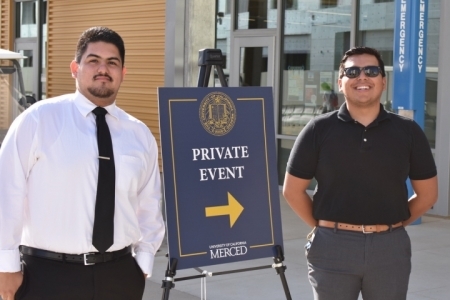 Did you know...All UC Merced CatTracks buses operate using either Clean Diesel or Natural Gas! Transportation and Parking Services (TAPS) is committed to providing safe and reliable parking and transit services for all students, faculty, staff and visitors. TAPS supports the mission of the University through a collaborative effort that emphasizes integrity, fairness, cooperation, professionalism and respect. TAPS offers a variety of services to meet your transportation, parking and event needs ensuring our customers receive friendly and accommodating customer service from start to finish. Apr 01 Zipcar- Join for free! !